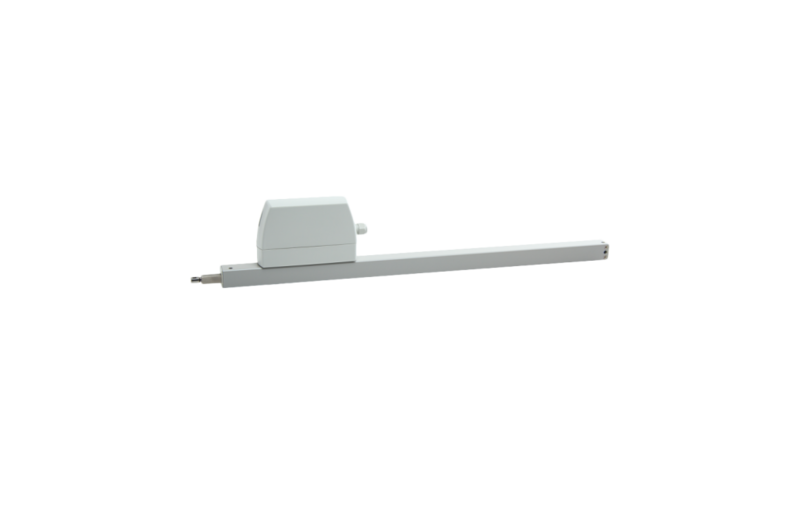 Rack and pinion drives ZA 31, ZA 81, ZA 101 and ZA 153 are applicable as electric remote control for flaps and dome lights of any kind. Thanks to their construction, they ensure pressure and tensile stability in any fitting position and can be used even under the most difficult conditions. The use of high quality materials and a proven precision toothed rack provides for a long lifetime and a reliable function. A variety of fastening brackets facilitates almost any application and ** Ohne untere Bohrungen. Nur für obere Konsolenmontage. numerous types of mounting.